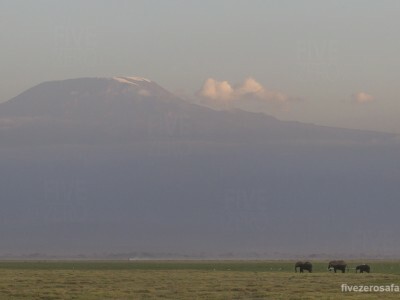 We woke up on our final day of this amazing safari with a brilliant view of Mount Kilimanjaro. 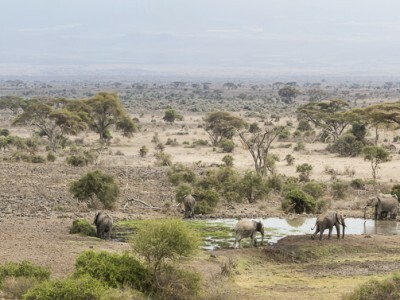 The lodge we were staying at is set perfectly on a small hill, to give you the best possible view of the famous mountain from the Kenyan side. 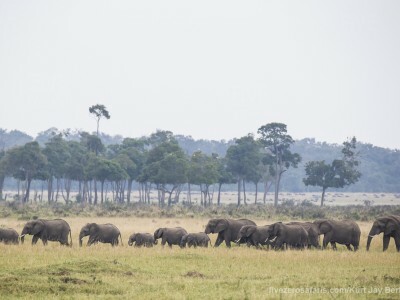 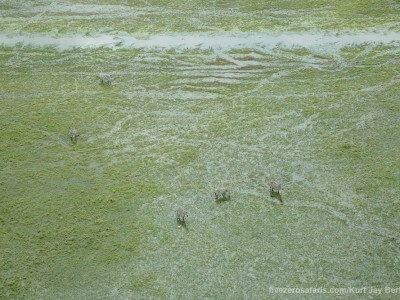 The morning safari was filled with large herds of elephants, and several buffalo dotted here and there. 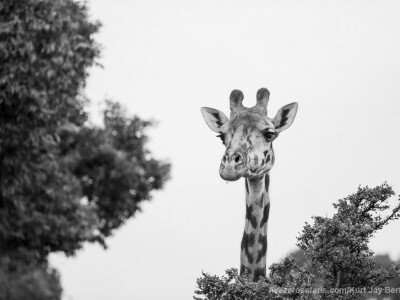 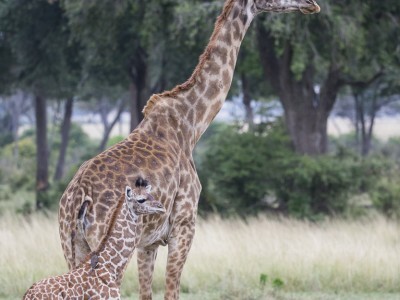 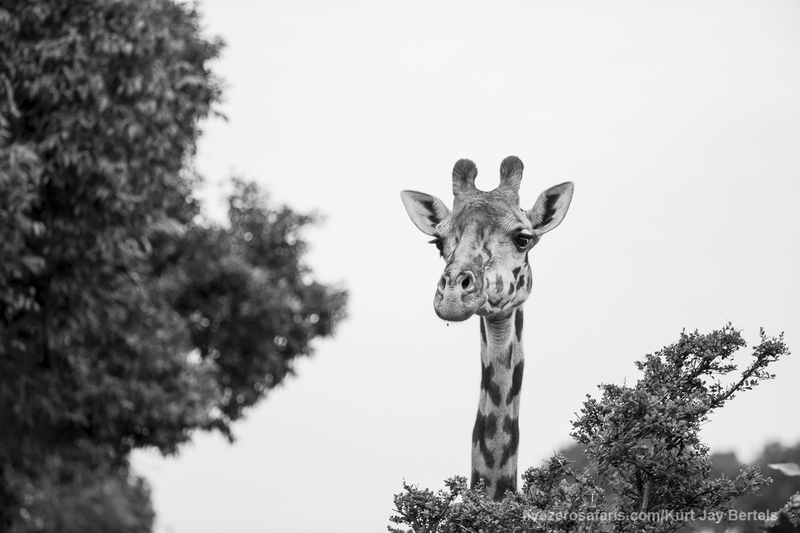 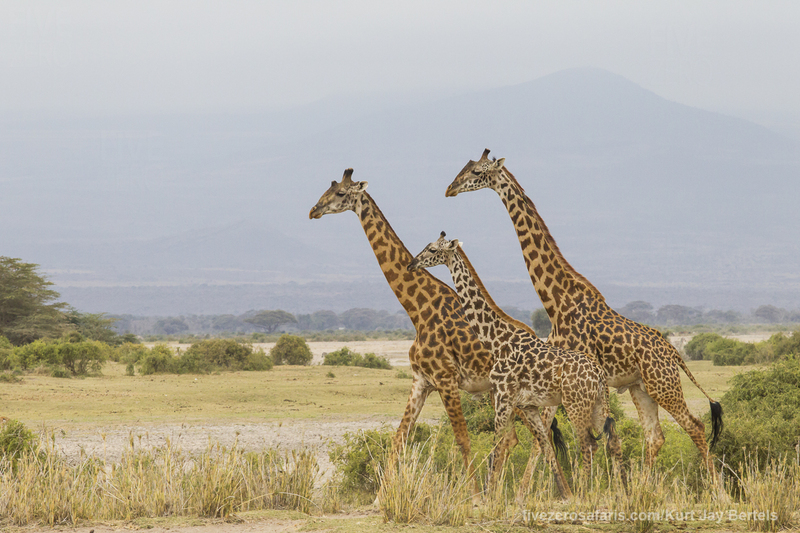 Many general game species can also be found in Amboseli, and we had some wonderful photographic opportunities with a very obliging journey of giraffe. 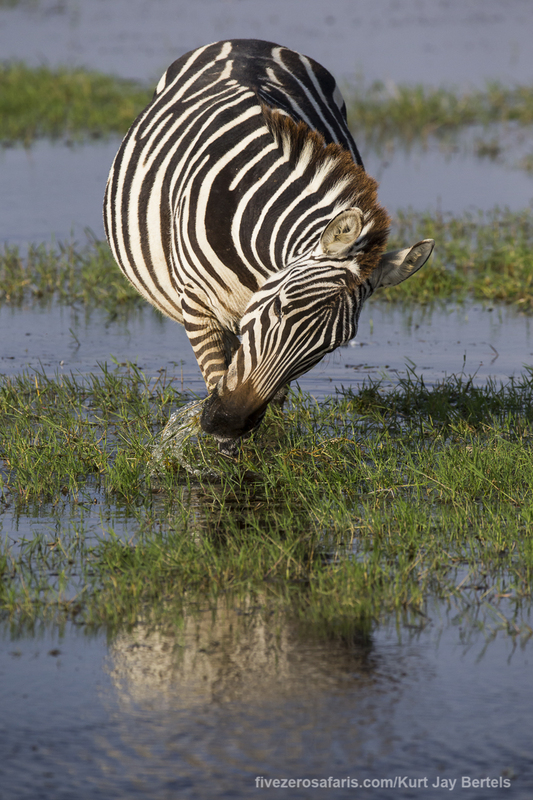 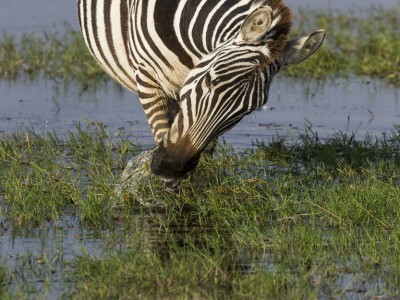 The afternoon safari had a little treat in store for us. 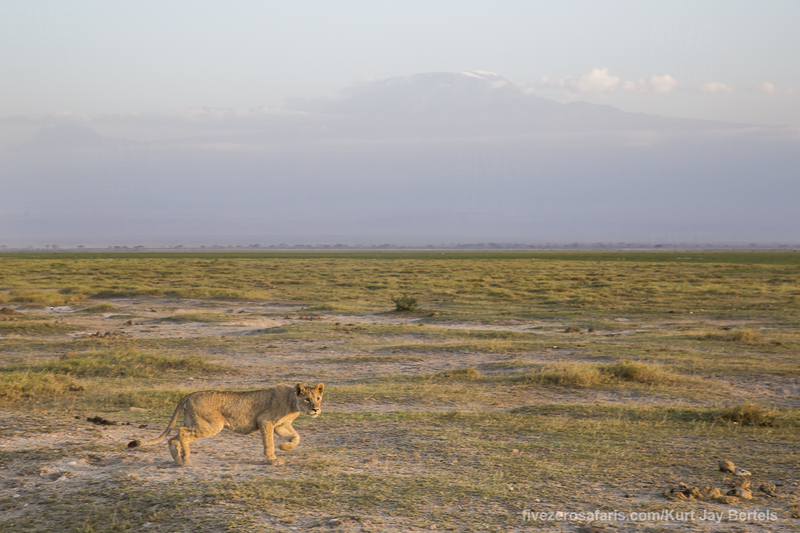 We managed to find a pride of 8 lions, which is always nice, but these lions were milling around in front of Mount Kilimanjaro, giving us 2 of Africas icons together in one photograph! 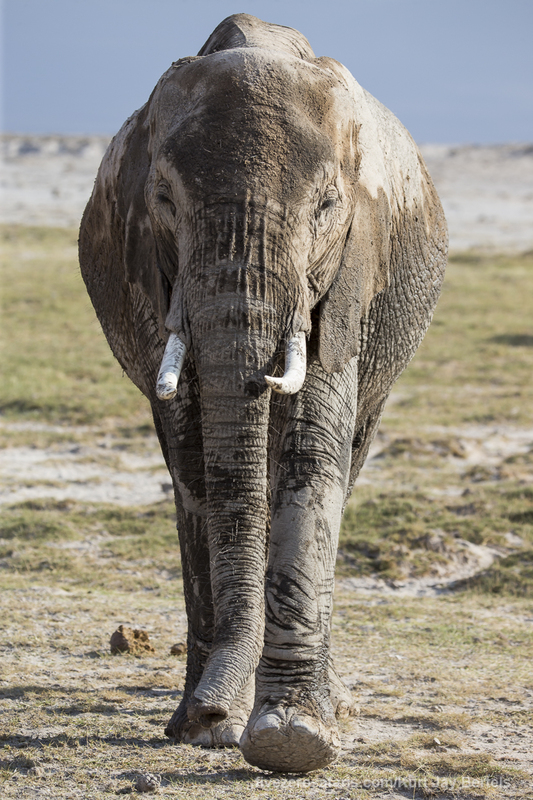 As if that wasn’t enough, several elephants left the swamp and also meandered in front of the mountain – photographic heaven! 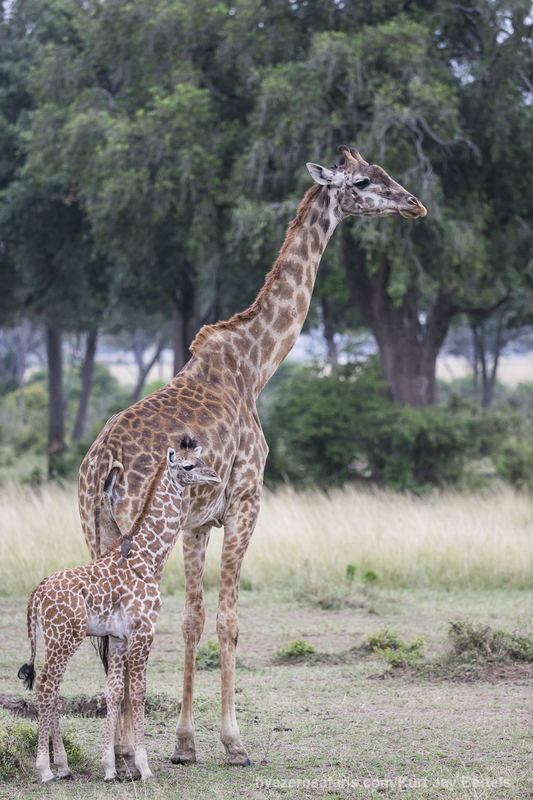 It was a great end to a great safari! 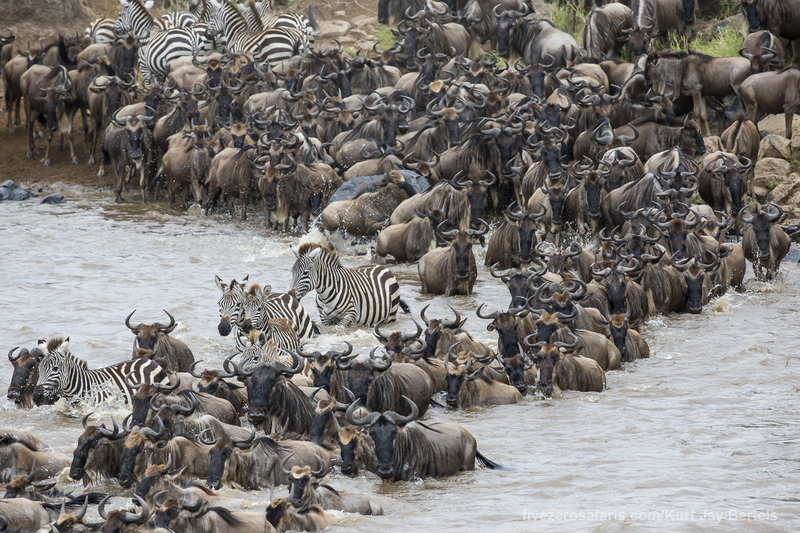 Published on October 02, 2015 by Kurt Jay Bertels. 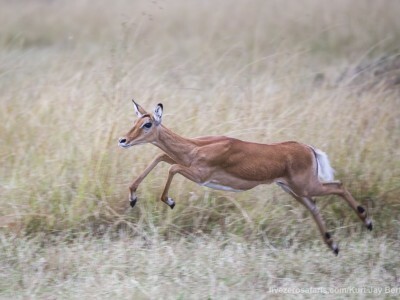 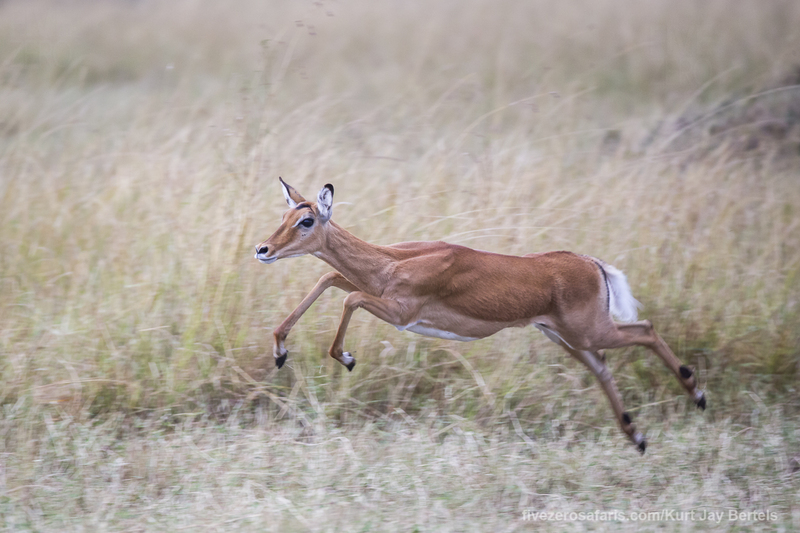 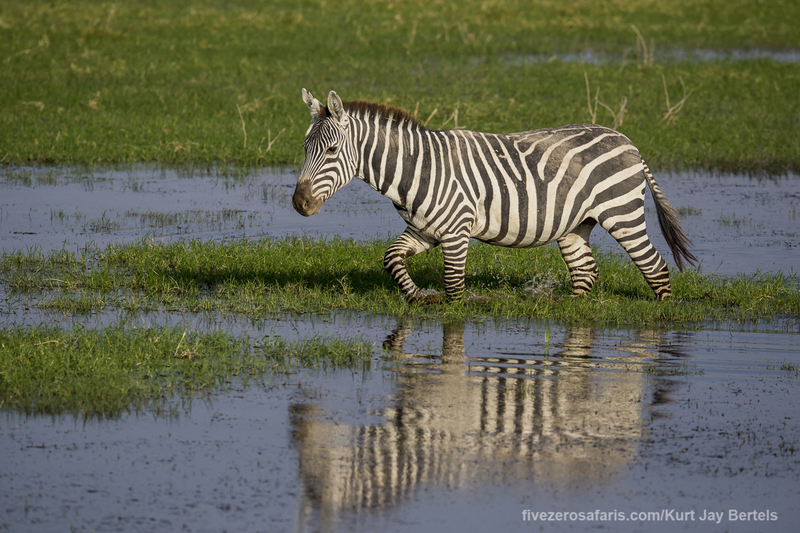 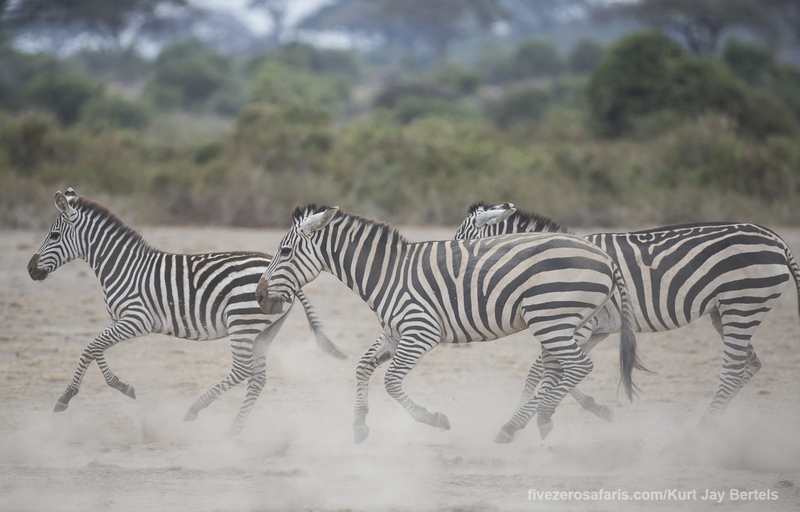 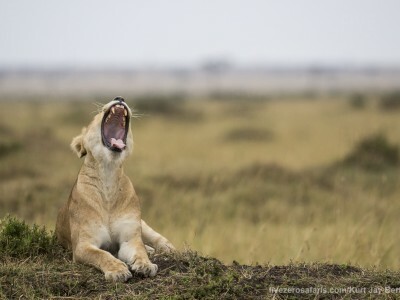 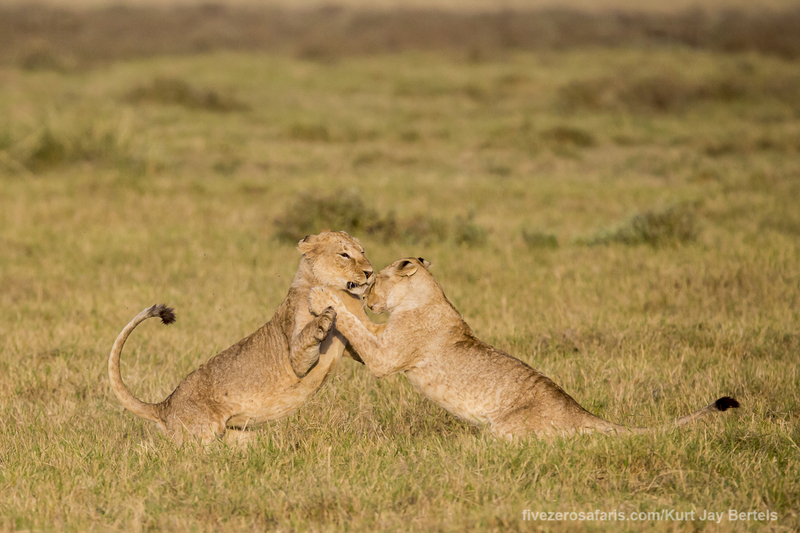 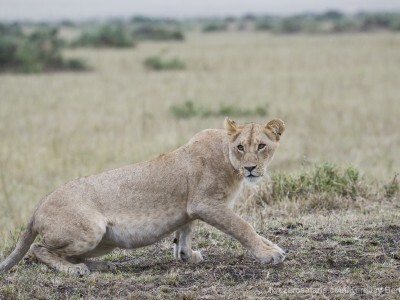 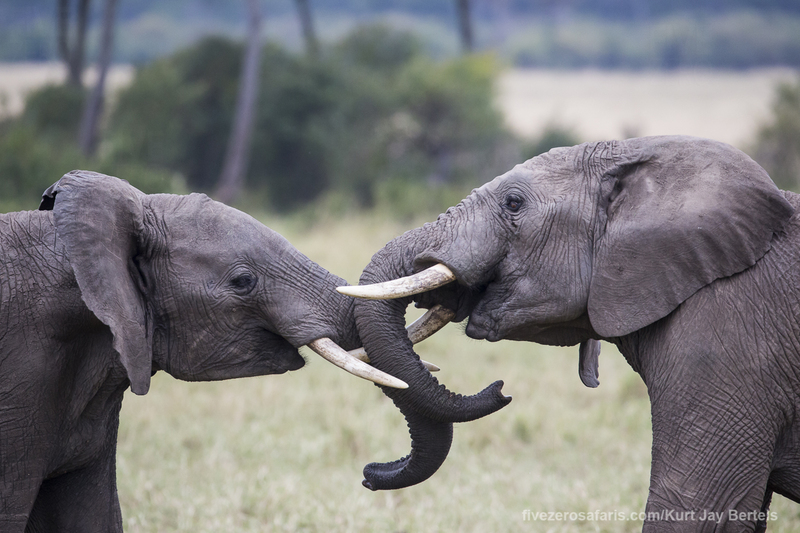 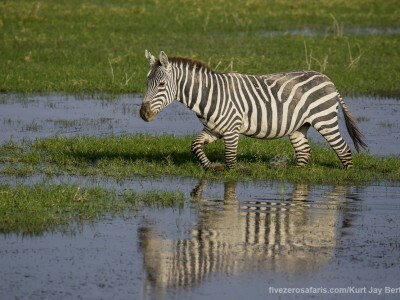 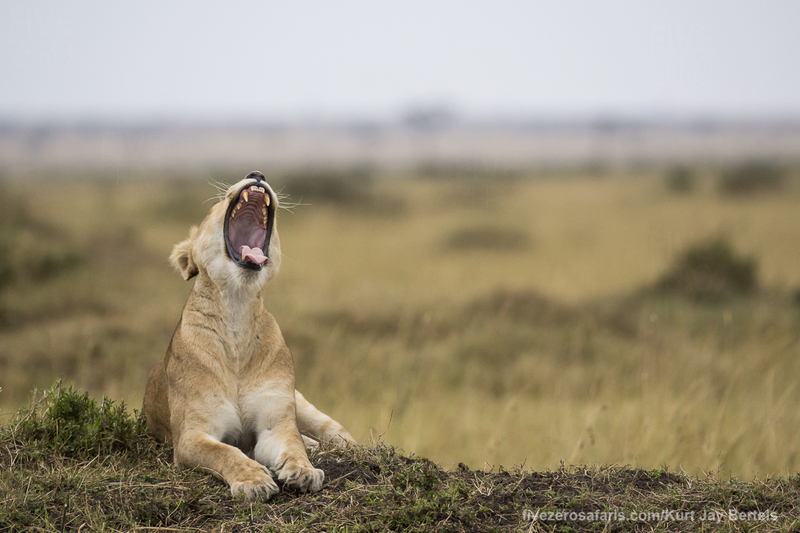 It was our final day in the Masai Mara, and it didn’t disappoint! 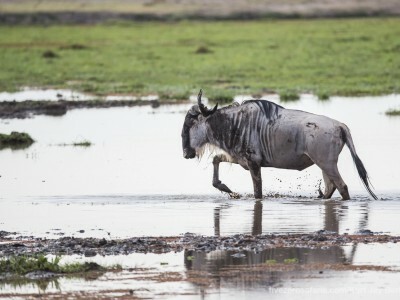 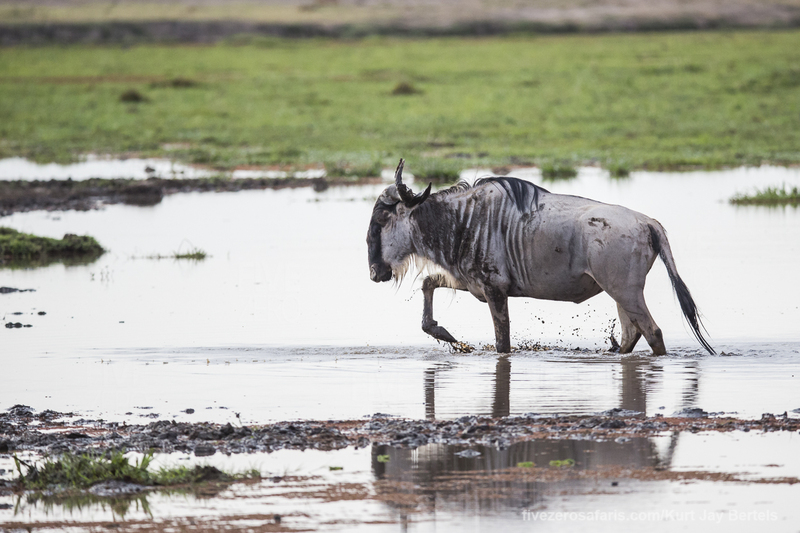 After all the crossing action we have had over the first few days, it didn’t even cross our mind to see what the wildebeest were up to, so the wildebeest came to us. 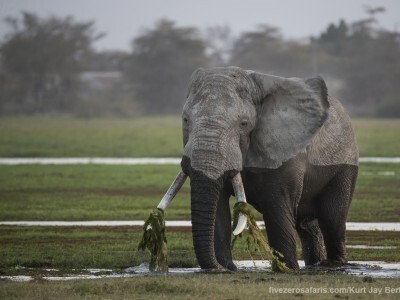 After seeing one of the biggest herds of elephants I have ever seen in the Mara, over 100 individuals, and spending some quality time with a female leopard, we made our way to the airstrip for our onward flight to Amboseli. 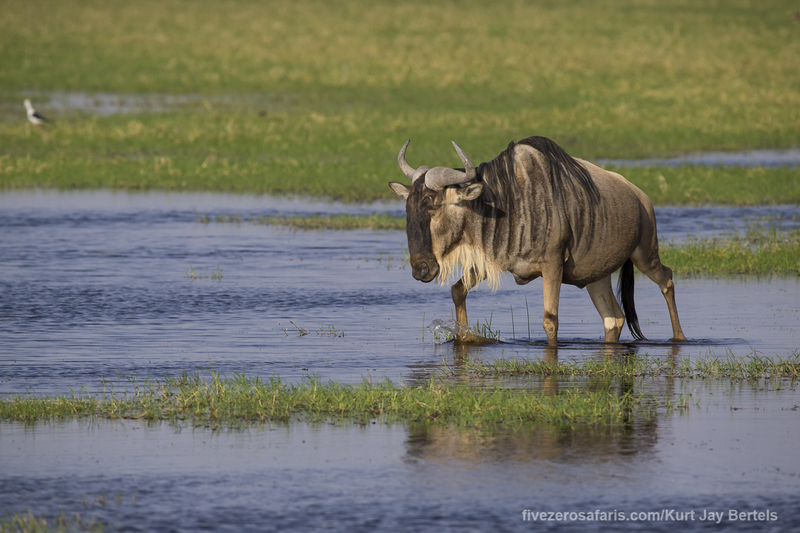 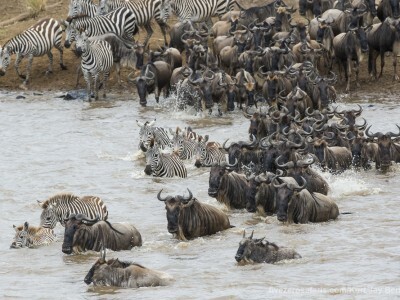 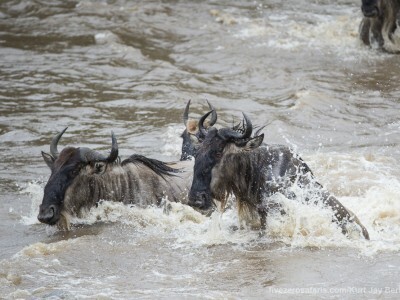 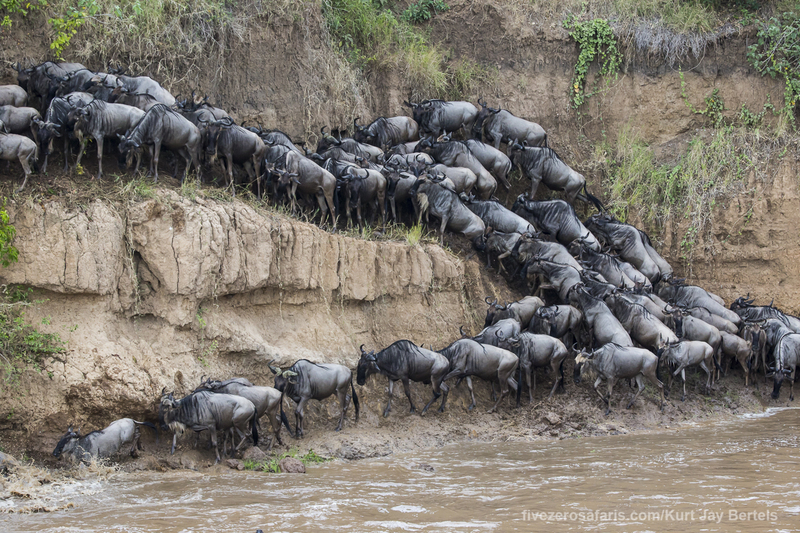 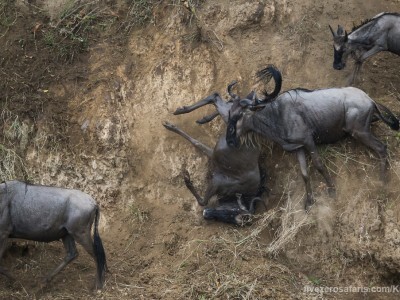 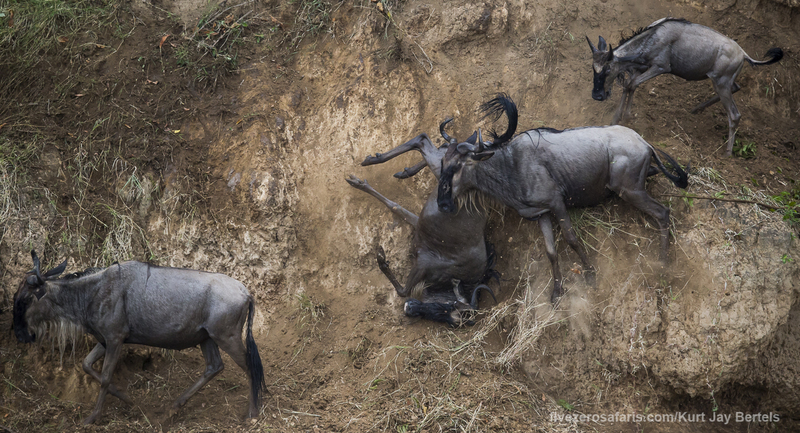 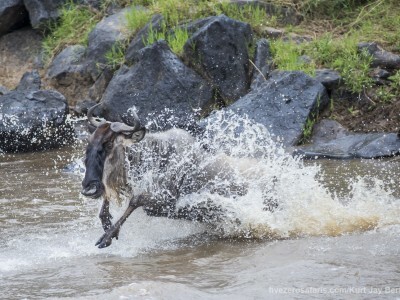 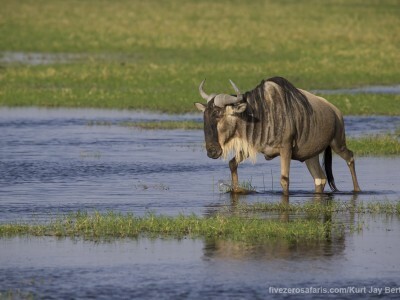 As luck would have it, the plane was delayed a little in Nairobi, and thousands of wildebeest wanted to cross the Mara River only a few minutes from the airstrip. 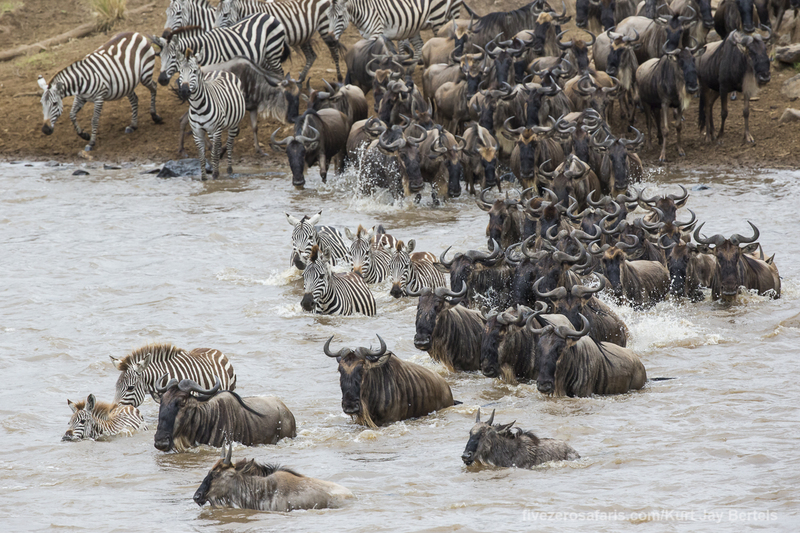 With all our gear in the back, we made a quick dash down to the river, and saw a crossing filled with excitement. 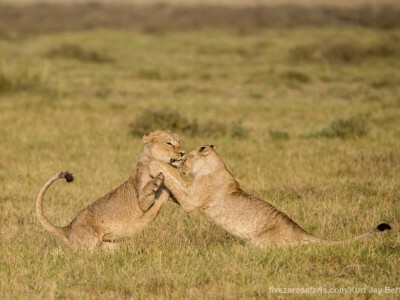 As always, we had our cameras handy for just such an occurrence, and enjoyed a full photo shoot. 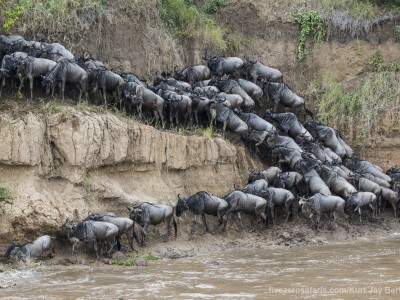 Only after the last wildebeest had made its way out of the river, did the plane fly above us signalling the end. 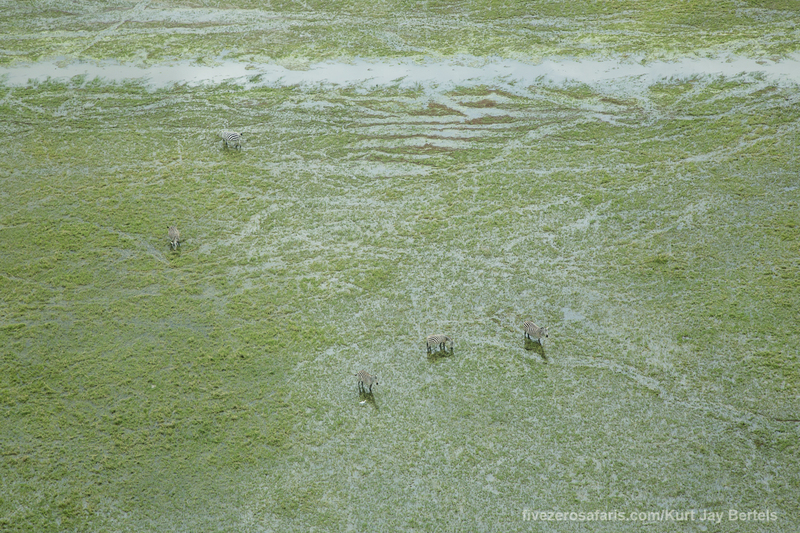 Heading into Amboseli is always fun, because as you approach, you fly over the few marsh areas they have, and spotting the animals is quite easy. 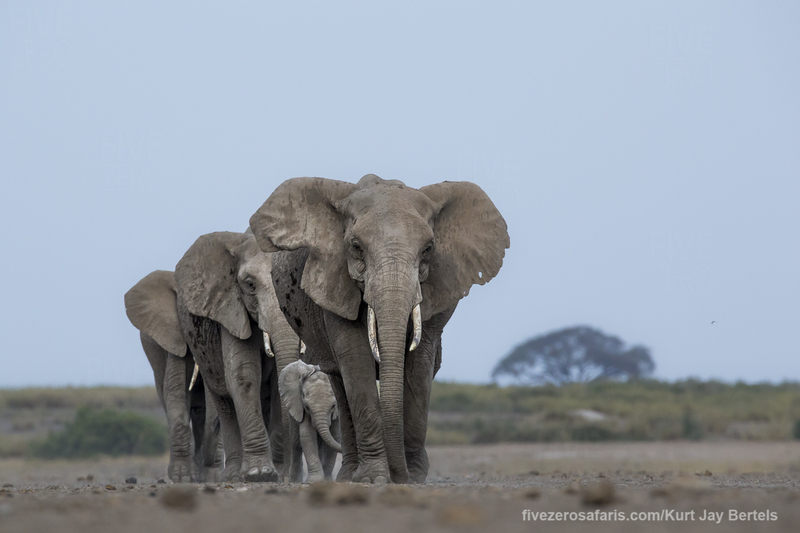 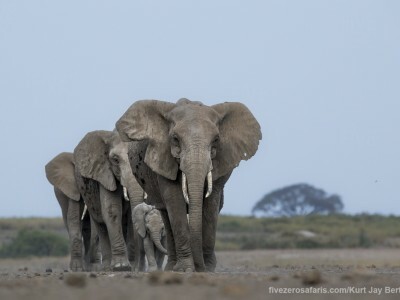 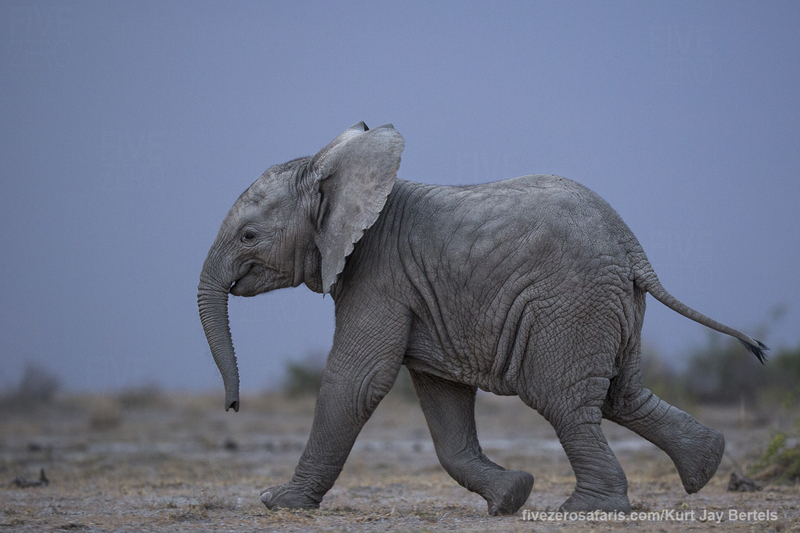 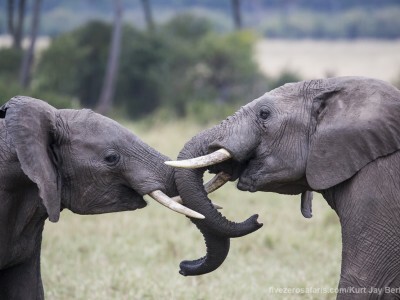 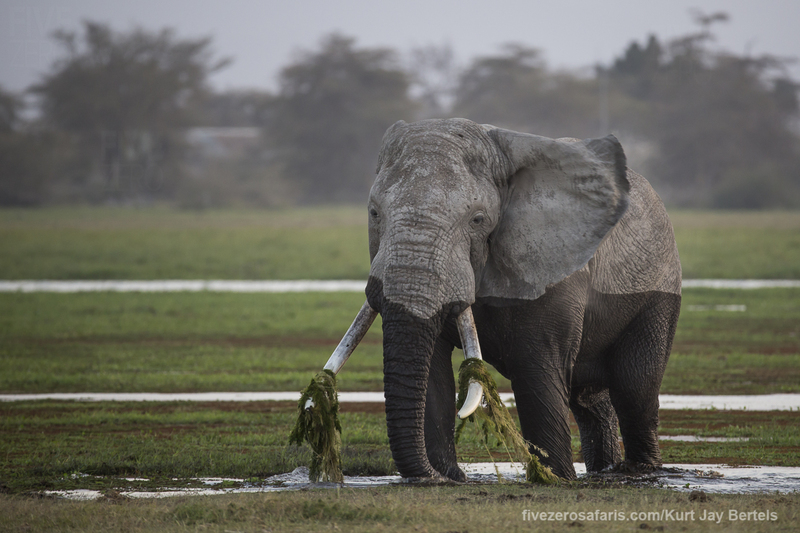 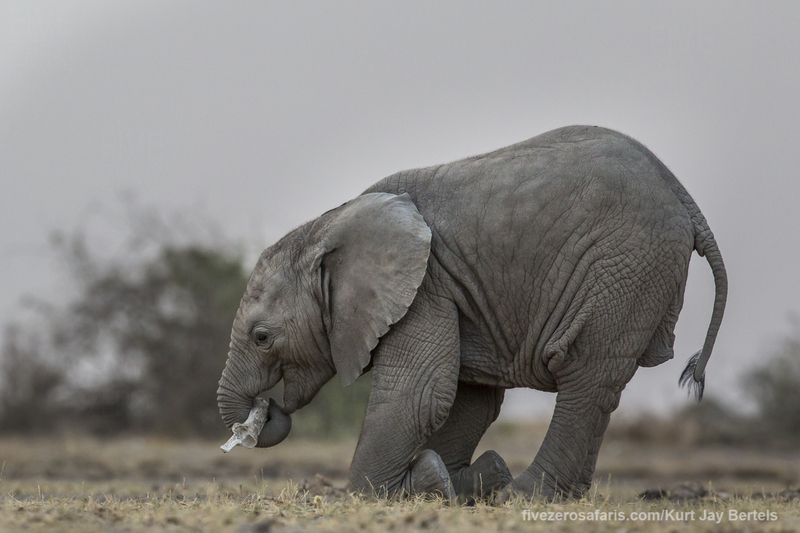 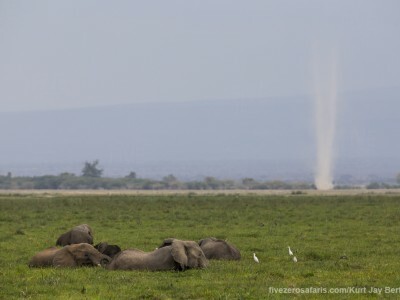 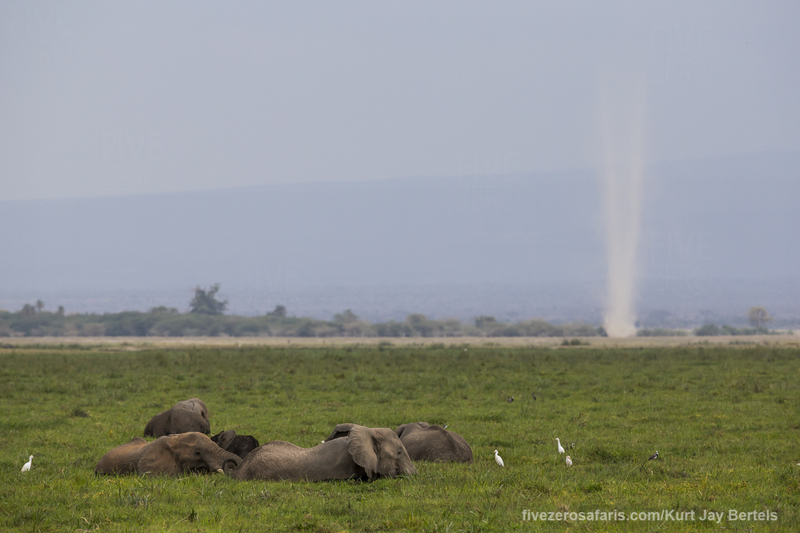 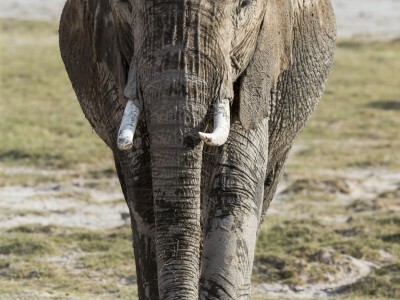 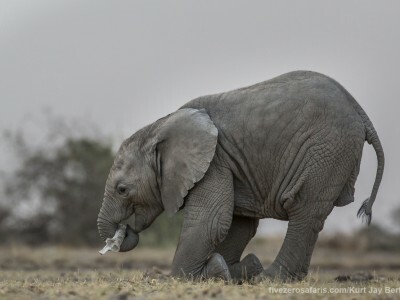 On safari in Amboseli, there are a lot of elephants, and we enjoyed their company for the entire afternoon. 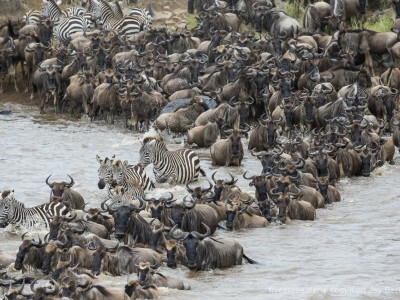 It was awesome, and the cameras had a field day. 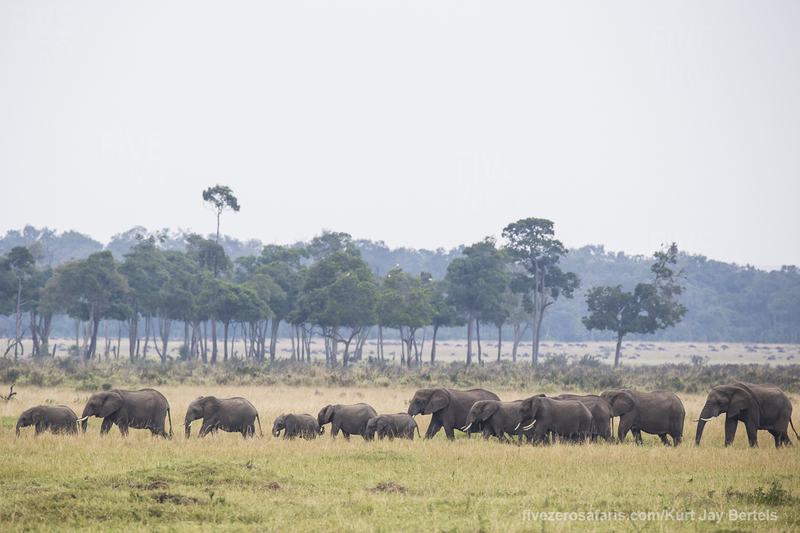 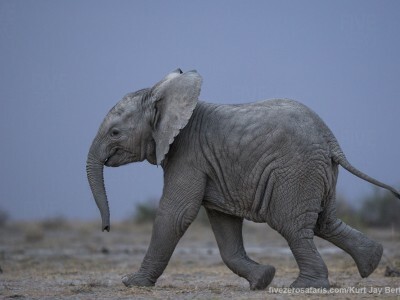 Loads of little ele’s were running around, giving us a great show. 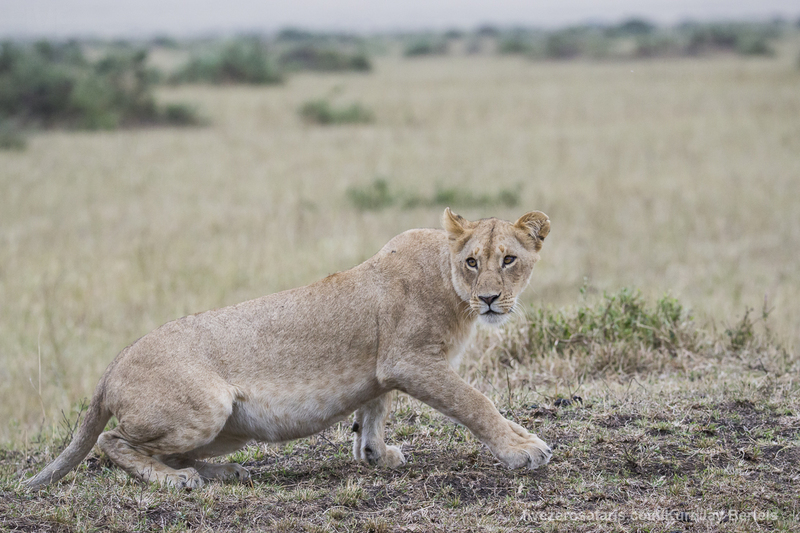 Published on October 01, 2015 by Kurt Jay Bertels. 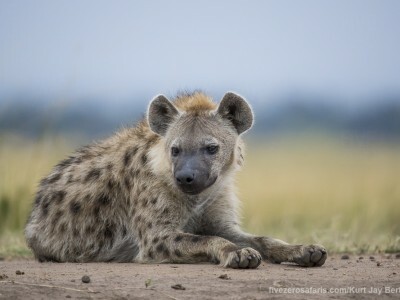 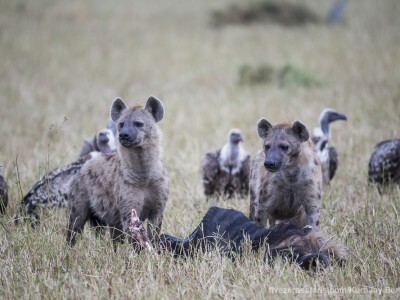 As now seems to be the norm, we started off with a spotted hyena den site, with 1 adult hanging around the den. 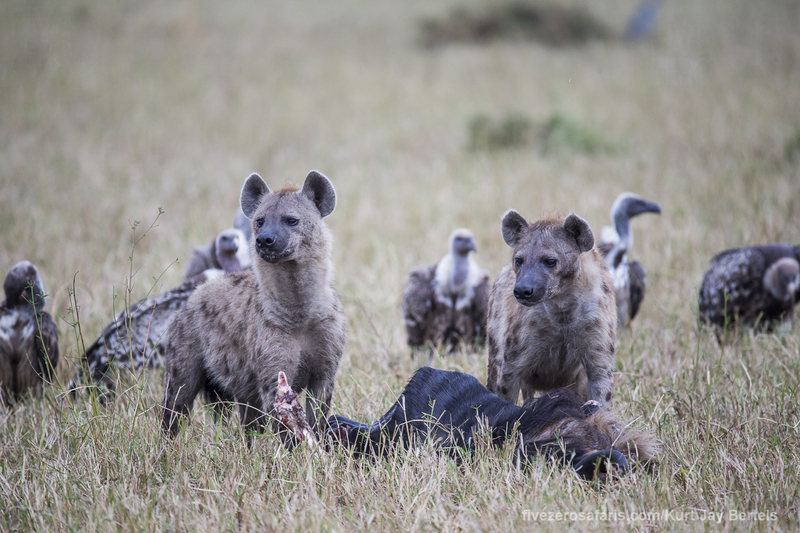 Immediately afterwards we happened across 2 more hyenas feeding on the remains of a young wildebeest kill. 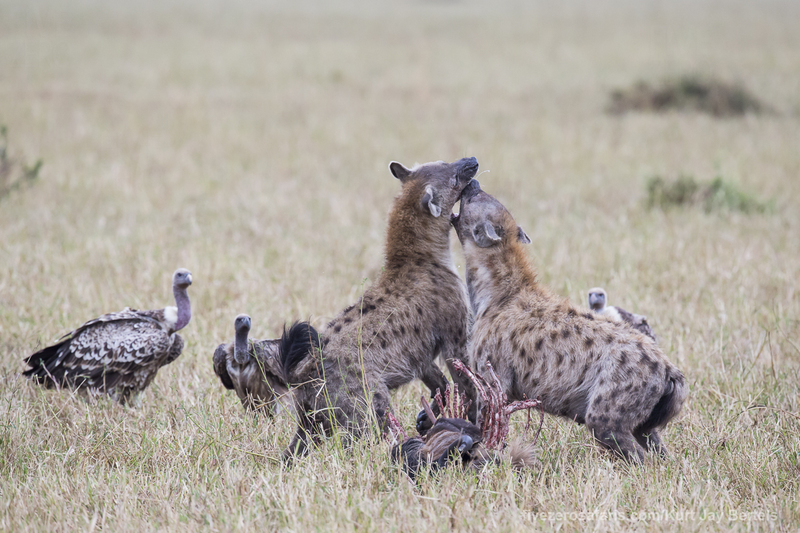 It was the classic Masai Mara scene, with a couple of black-backed jackals hanging around looking for some scraps, and all the vultures coming in to see what they could get. 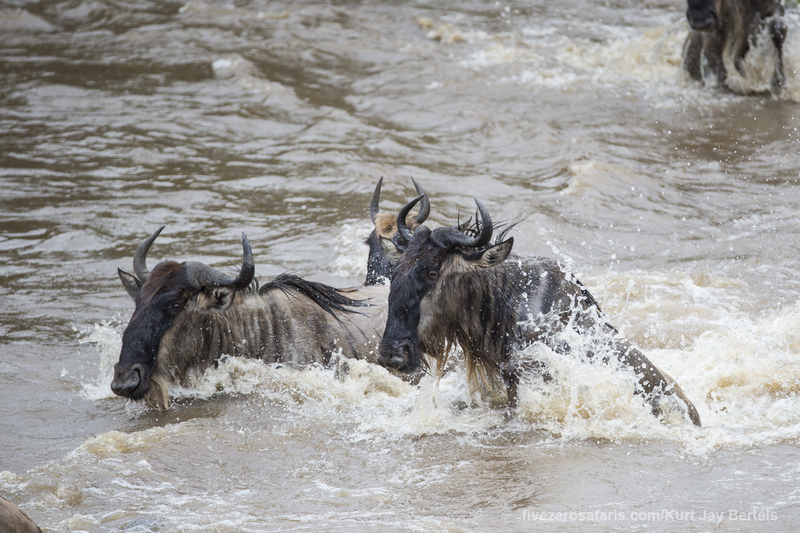 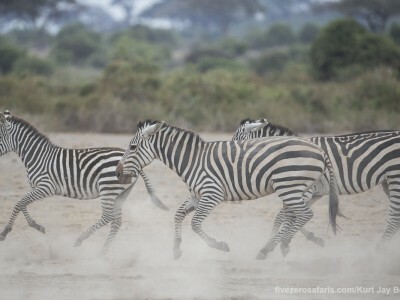 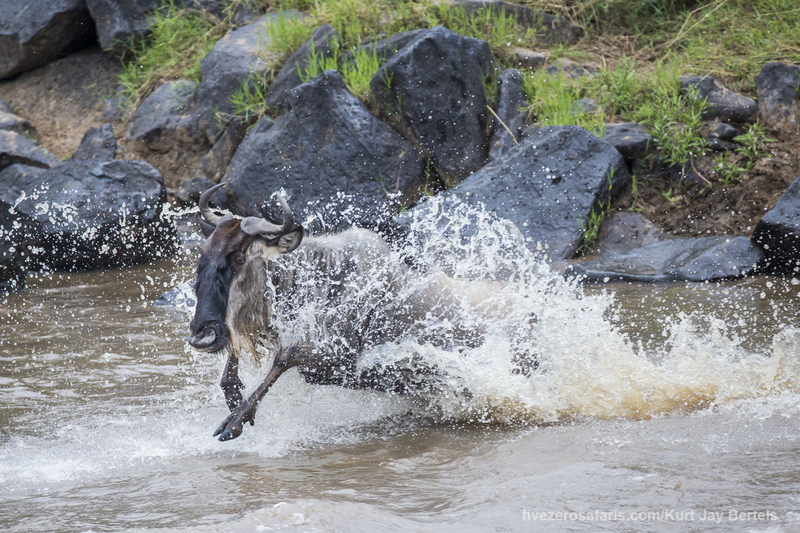 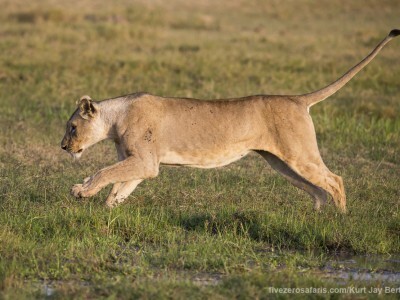 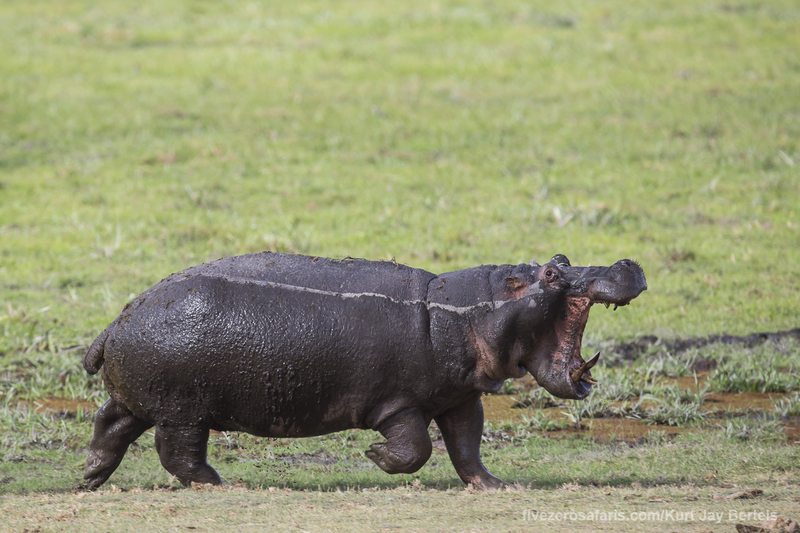 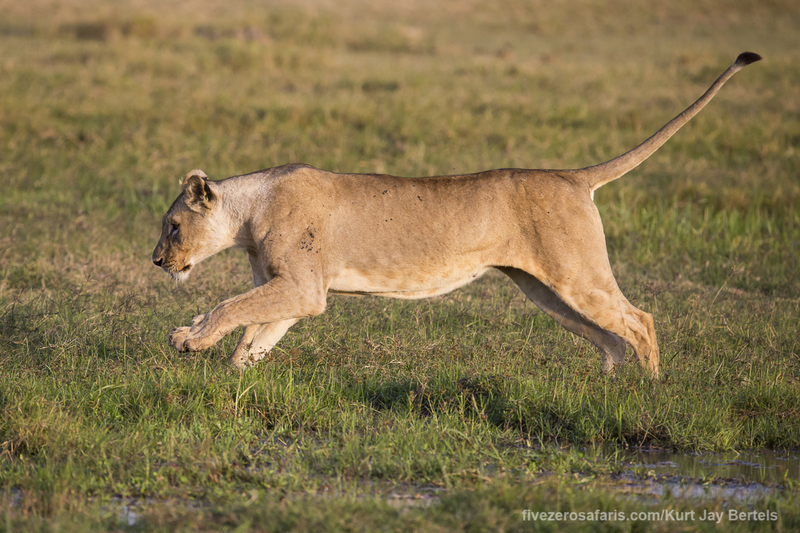 When the hyenas were done, we made our way back to the Mara River to see if we could photograph any crossing action. 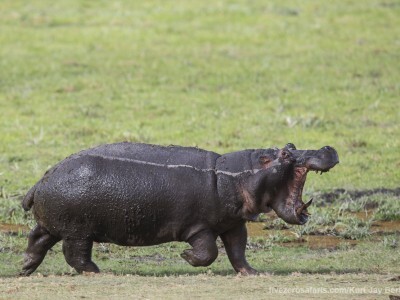 After the usual wildebeest back and forth, we managed to see quite a big crossing, which was made even more exciting by the arrival of a large crocodile. 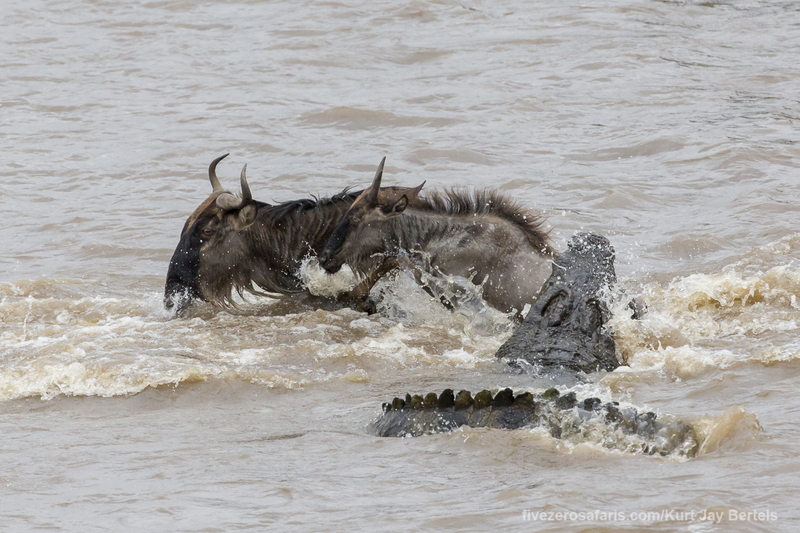 It didn’t take the crocodile long to pick off a victim. 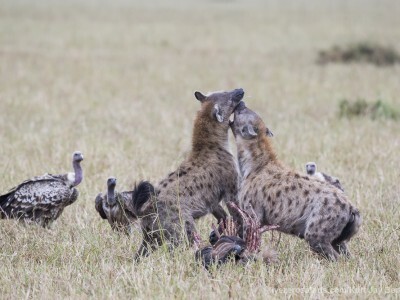 The young wildebeest really didn’t stand a chance. 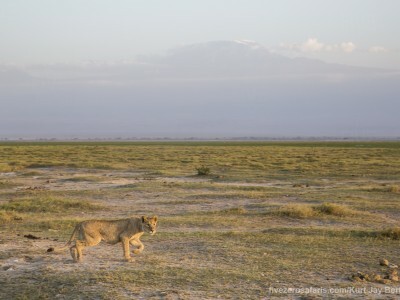 We ended the day with 3 lions getting ready for the nights hunt. 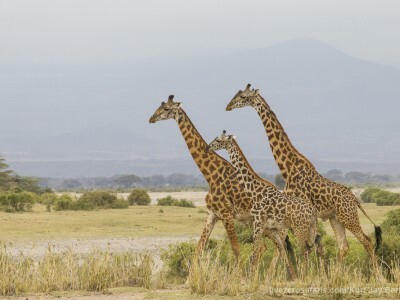 To jon us on safari, click here! 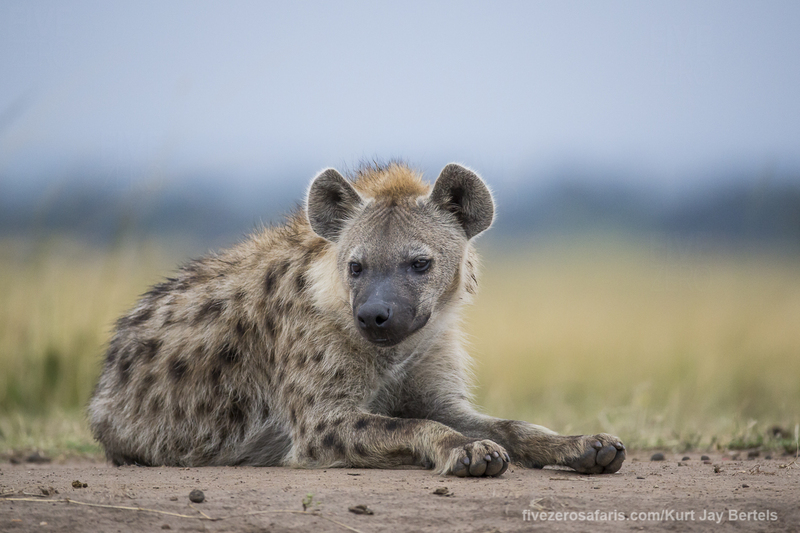 Published on September 30, 2015 by Kurt Jay Bertels.